The Polyclinic, a 101-year-old Seattle-based physicians group, will sell a controlling stake to UnitedHealth Group, one of the largest players in a business being reshaped by cross-industry acquisitions. In yet another move that shrinks the local community of independent physicians, The Polyclinic, a 101-year-old Seattle-based physicians’ group, will sell a controlling stake to UnitedHealth Group, one of the largest players in a business being reshaped by cross-industry acquisitions. The deal, announced Tuesday by Minneapolis-based UnitedHealth Group CEO David Wichmann during an investor meeting in New York, would merge Polyclinic’s 210-physician practice with a United Health subsidiary known as OptumHealth that manages physicians’ groups around the country and is also acquiring the Everett Clinic. 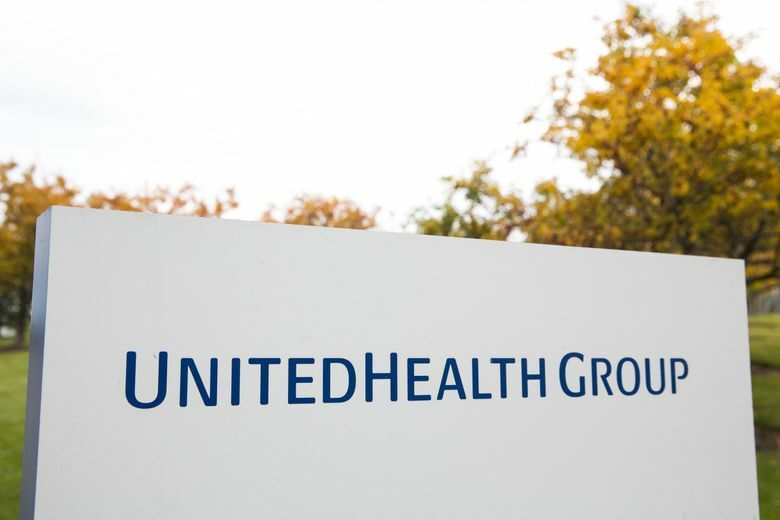 UnitedHealth’s merger with The Polyclinic must still be approved by the Federal Trade Commission, said Lloyd David, Polyclinic’s chief executive officer. While declining to discuss financial terms of the deal, David said it was motivated by The Polyclinic’s need to gain scale and additional medical capabilities. “We just realized a couple of years ago, doing our strategic plan, that it was going to take more capital than we have, than the doctors have, to finance what is ahead both in terms of growth and in terms of innovation,” David said Tuesday. Founded in 1917 by six Seattle physicians, The Polyclinic has grown to become one of the largest independent multispecialty physician groups in the Greater Seattle area. Its physicians represent most medical specialties, and work out of 12 locations around the Puget Sound area as well as at Swedish Medical Center. Yet despite its status among physicians’ groups, The Polyclinic is dwarfed by other Seattle-area health-care providers such as Swedish and the University of Washington Medical Center. Its relative small scale has slowed The Polyclinic’s efforts to expand into new specialties or develop its own technologies, both of which tend to require major investment. Merging with OptumHealth, which last year reported $20.6 billion in revenues, will allow The Polyclinic to tackle “the things that you just need to be big enough to afford to do,” David said. The deal will also give The Polyclinic access to technologies and programs that other physicians’ groups within the OptumHealth network have already developed. An example, David said, is a palliative care program that it will now be able replicate more cheaply and quickly than if it tried to create the program on its own. If the deal is approved, it will represent the latest in a long line of local independent physicians’ groups to be swept up in a wave of consolidations as the state industry copes with rising medical costs and changing regulations under the Affordable Care Act. In 2016, the 500-physician Everett Clinic was acquired by DaVita Medical Group. The following year, DaVita Medical Group acquired Northwest Physicians Network, a 1,000-plus physician practice centered in Pierce County. In late 2017, DaVita Medical Group agreed to sell these and other practices to UnitedHealth, though that deal is also pending federal approval. The wave of consolidations has resulted in a dramatic decrease in the percentage of physicians in the state who are independent or who work in solo practice, says Jennifer Hanscom, CEO of the Washington State Medical Association. For example, in 1996, 38 percent of Washington state physicians were in solo practice, Hanscom said. Today, the share is less than 4 percent. Correction: An earlier version of this story incorrectly referred to solo practice physicians as independent physicians.